When you say the United Kingdom you definitely say the River Thames. It is quite popular to go on a cruise on this beautiful river, especially around the beautiful city of London. 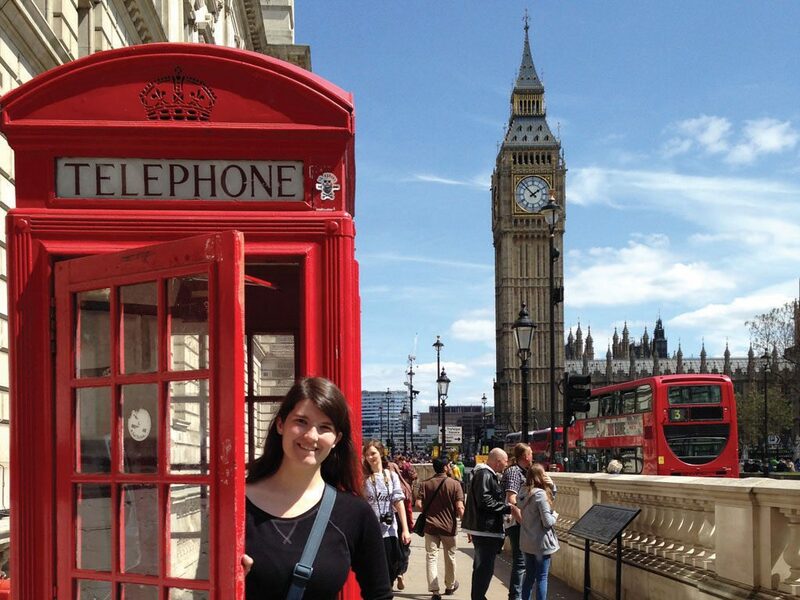 There are plenty of tours that are being organized several times a day for tourist and not only. Furthermore, there are also lots of boats where you can book a table at their restaurant for enjoying not only a delicious dinner but a stunning view as well. Therefore, if you want to take your partner to a romantic Thames dinner cruise, here is what you must know. London is without a doubt unique and there are two ways to see its beauty, one id from the air and the other option you have is from the river. 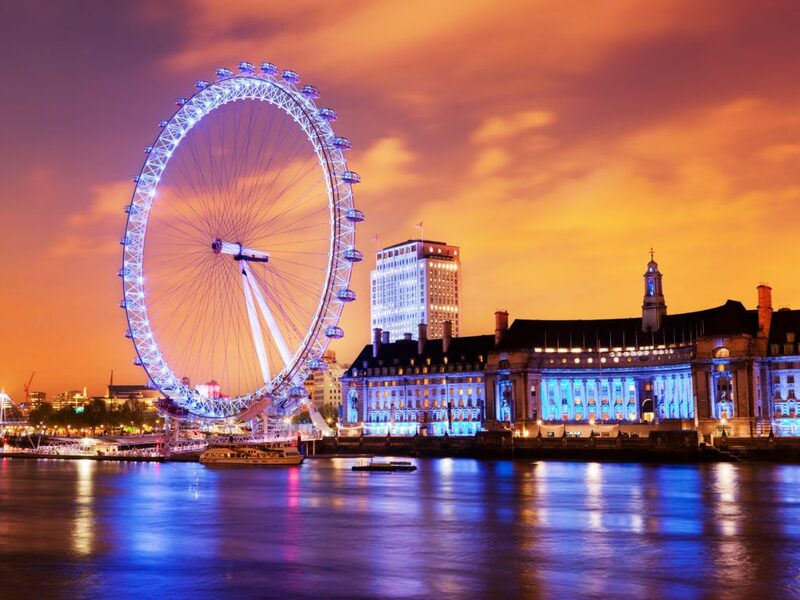 There are packages that don’t only include an amazing dinner cruise but also a wonderful flight on the London Eye which provides an absolutely stunning view. You can either go for dinner or you can choose the whole package in order to surprise your loved one. If you truly want something different and unforgettable then we recommend you to choose both. We are sure that you will beautifully impress your partner. First of all, you must book your table in advance. Since these locations are very popular they are quite busy most of the times. What you need to do is to choose the boat where you want to have dinner with your partner and then book your table. Make sure you know what are their prices because some restaurants are extremely expensive. If you do some online research and check their official websites you will be able to make an idea about what each restaurant has to offer. By doing so, you will make the right choice for your budget. Don’t forget to also check if there is a dress code or not. In order to help you with your choice, we would like to recommend you some excellent locations. 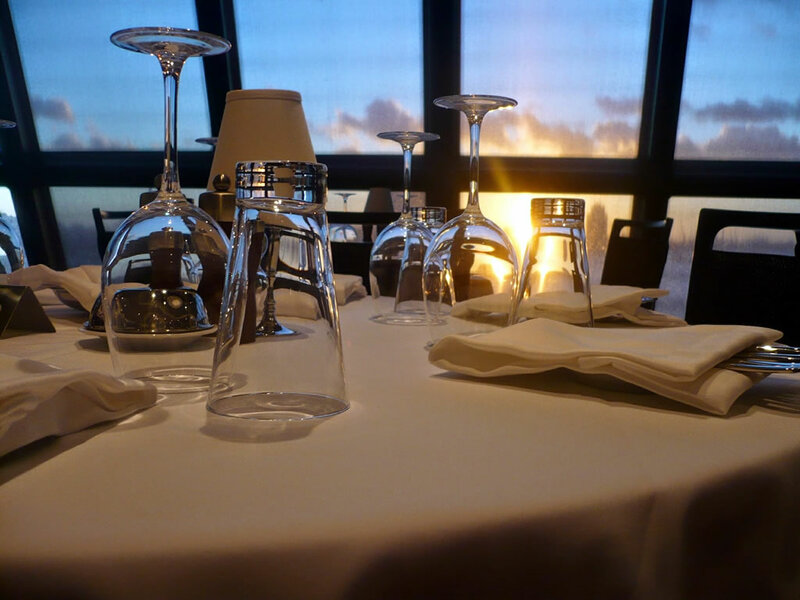 For example, if you also want some live entertainment and after-dinner dancing, then you should book your table at Bateaux London Classic Dinner Cruise. From this location you will see the beauty of the London Eye, House of Parliament, and many more beautiful sights during the 3-hour cruise down the Thames. You will enjoy a 4-course meal that includes tasty dishes such as sea bream fillet and beef carpaccio. 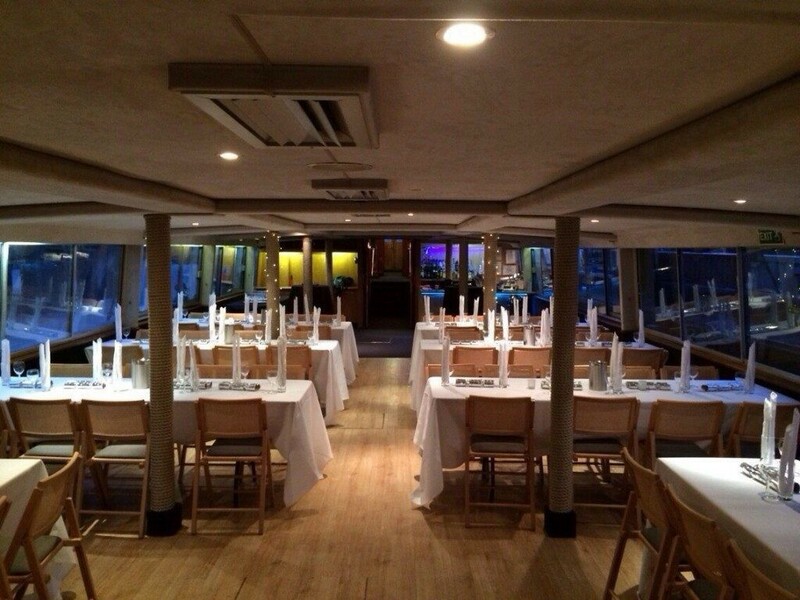 The City Cruises Thames Jazz Dinner Cruise is another lovely location where you should take your partner. Here, you will be served with 3-course dinner and an amazing night of jazz. The band that sings here is absolutely amazing and it will certainly make your night unforgettable, especially if you are a jazz lover. Any of these cruises are perfect for couples or for those who want to both enjoy a delicious meal and see the wonderful sights of this stunning metropolitan city. 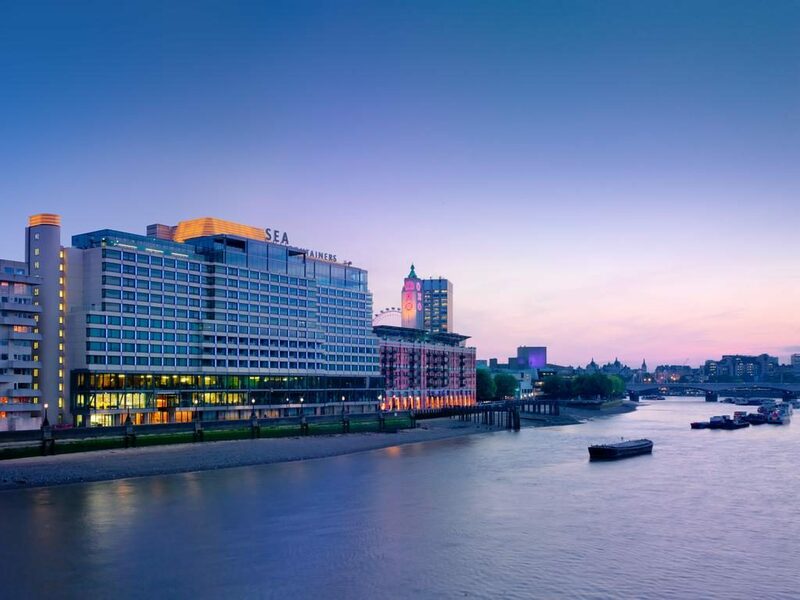 It is true that you can find in London a wide range of restaurants with excellent food, but having dinner on the Thames River is without a doubt a unique and memorable experience.